Biking around Cape May is the best way to see all that the area has to offer. 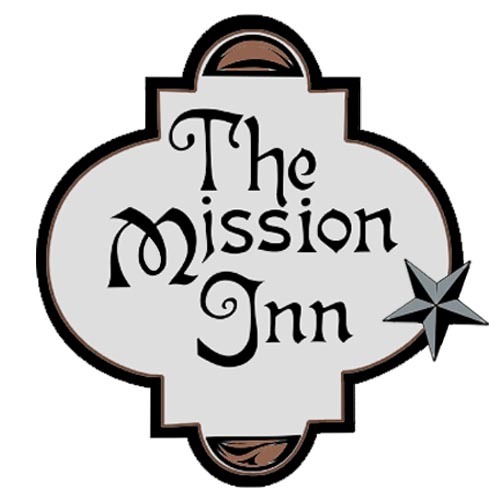 And guests at The Mission Inn can enjoy the use of complimentary bikes during their stay. Ride into town and check out all of the Victorian houses. You can purchase a bike tour booklet from the Washington Street Mall kiosk. Ride to the Cape May Lighthouse and stretch your legs with a climb up the 199 stairs. Ride out to Sunset Beach to look for Cape May diamonds or watch the nightly flag ceremony. Ride to the Cape May Nature Center and then explore one of the hiking trails. Take a pre-breakfast ride out to The Cove Beach to watch the sun rise in the morning. Ride out to the Cape May Ferry and then hop aboard with your bikes to enjoy a 90 minutes ferry ride to Lewes, DE. Click here to learn more about taking bikes on the ferry. Wherever you decide to head on the bikes, please ride safely and observe all traffic laws.